If budget is the main issue and you live somewhere around JP Nagar, then Churchill’s is the go-to place for you. The best thing about this bar is that apart from economical drinks they also serve wide range of North Indian and Continental cuisines at reasonable rates. Churchill’s is equipped with full bar facility. For people who smoke, a separate smoking area has been allotted. Along with world-class delicacies and drinks, you can enjoy the live music too. For sports lovers, Churchill’s is equipped with live sports screening facility, so they can enjoy watching games while having tasty food. Drinks and starters are the ultimate requirements for a Saturday night. And Sharaab Factory is just the place for it. As the name suggests, it is a real factory for drinks and food. They serve Chinese, Italian, North Indian, Kerala and Bengali cuisines along with a wide range of alcohols. It is also one of the best destinations if you have a limited budget, especially during the weekend. Sharaab Factory is equipped with full bar facility, live music, valet parking, live sports screening and much more. One more interesting feature about this place is that it is also good at home delivery facility. So, plan to explore this place with your whole gang as bill is not a matter of concern for Sharaab Factory. Want to hang out with friends, but running out of budget? Step in to Darbar. It’s the only place where North Indian and Chinese cuisines along with variety of drinks are served for the most reasonable prices. The ambience of Darbar is perfectly made to match the nightlife of Bangalore. The bar is equipped with almost all varieties of drinks right from beers to old age wines. 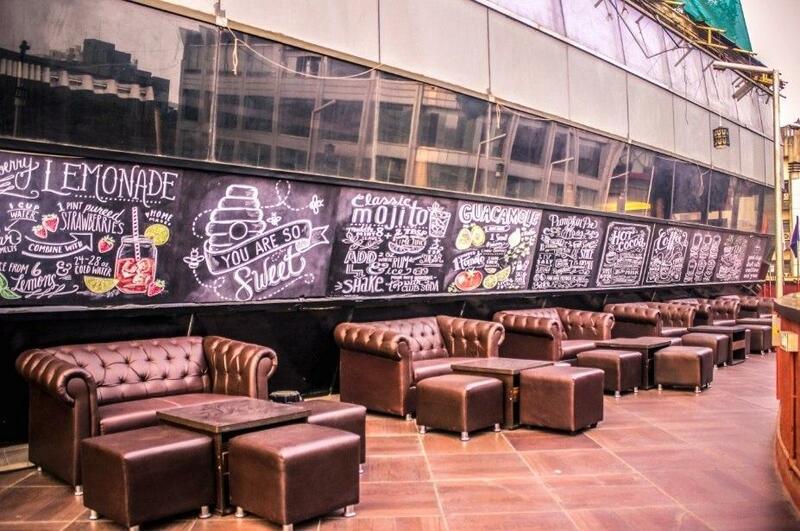 The outdoor seating arrangement of Darbar makes this place the perfect hangout zone for gangs, especially during the weekends. Samudra Bar & Restaurant spells out economy like no other restaurant in the entire Bangalore. Yes, when we talk about dining and drinks under INR1000, this is the only restaurant that comes to mind. They serve mouth-watering North Indian, Mughlai and Chinese cuisines along with a wide range of drinks. The dim lighting along with excellent customer service will make you feel like a special person for sure. If you are planning for a casual meet-up with friends over drinks, these are the best budget bars in Bengaluru.